While a volume of great opportunities in opening and starting a business in Tempe, Arizona, along with it comes a handful of threats and risks, ranging from fires, floods, fraud and dishonest workers. But for nearly every danger, some insurance firm is eager to underwrite coverage. This is where your dilemma lies. There is a chance you can go broke for keeping your organization financially sound and secured. Arizona commercial general liability insurance is less common among smaller firms and start-up companies but arguably more crucial since a claim for severe injury or damage can solely wipe your business out or at least critically wound it. Tempe commercial general liability insurance protects any injuries or damages your organization may cause to other people, their integrity or their property. Any organization with workplaces that other individuals can access aside from employees and executives, or with a product in which a failure can lead to damage or injury, should have it. A lot of basic policies offer up to $1 million worth of protection for each claim. You may require more to do business with certain organizations, and that is usually bought under umbrella insurance. In umbrella insurance, multiple coverage types and features are combined. Tempe roofer’s liability insurance policy is one of the most essential types of insurance coverage for any contractual business to be carrying. Roofers insurance aims to safeguard the contractor and their organization in the event that a client or employee claims personal injuries or property damages. These damages must have happened within the workforce or must have been a direct cause of the roofing activity in order for the contractor insurance to take effect. Contact us to learn more about roofer’s insurance in AZ. Tempe AZ contractor insurance policies are specifically designed to protect the employees and their employers, not the customers they are serving. As a client, it is vital to ensure the roofer insurance covers liabilities. This will safeguard your organization from being sued in the event that a roofer is damaged during operations on your work site. To learn more about the difference between AZ roofer insurance and AZ contractor coverage, contact Patrick at PJO Insurance Brokerage. When contractors start to do more in the design-build area, this type of work can seriously increase their professional liability exposure. Having proper insurance coverage can help in providing coverage for their design liability exposures including direct design liability. 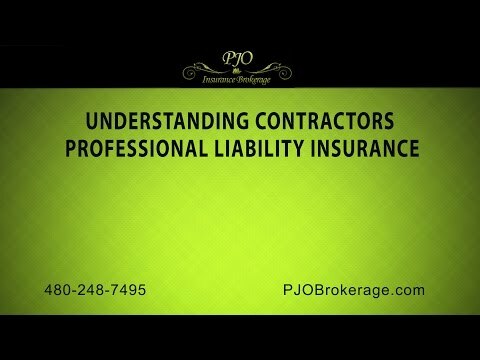 Give PJO Insurance Brokerage a call at 480-248-7495 to learn more about Contractors Professional Liability Insurance. Hiring a sub contractor and figuring out your roles on insurances is confusing. 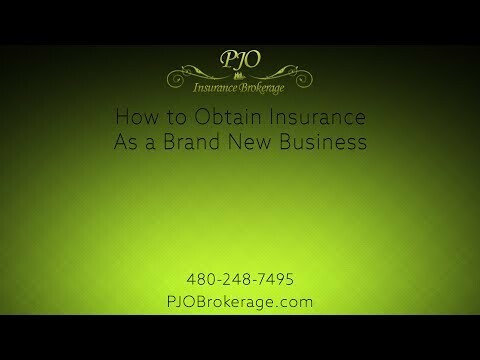 Contact an insurance broker from PJO Insurance Brokerage in Tempe to get a clear idea on the roles. 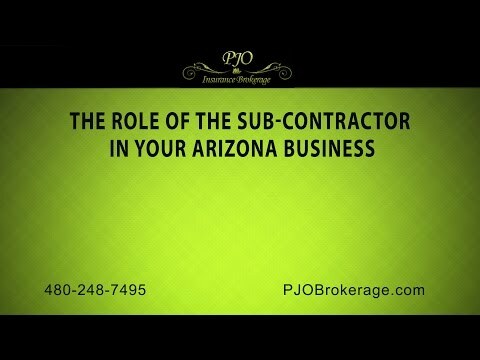 It is important to learn about the Role of the Sub Contractor to have the best coverage for you business, employees, contractors and sub-contractors. 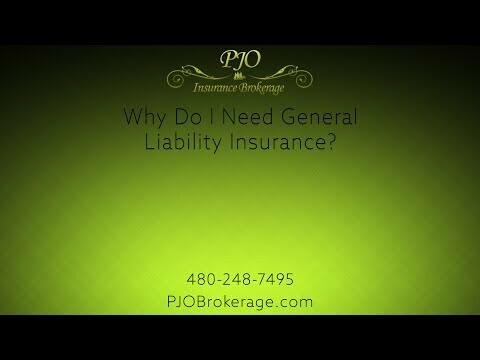 Set a consultation with PJO Insurance Brokerage in Arizona to get the best general liability to protect your Tempe start-up business. Are Your Current Tempe Business Insurance Policies Protecting You? Is your business is well-protected from liabilities? Have the best business insurance broker near Tempe review your business insurance policies. Getting a Cyber Liability Insurance for your online business is essential. Patrick, from PJO Insurance Brokerage can help you find the best carrier in AZ. If you are looking for these types of services in Tempe, Arizona, PJO Insurance Brokerage may be able to help you obtain the best business policy your organization needs. 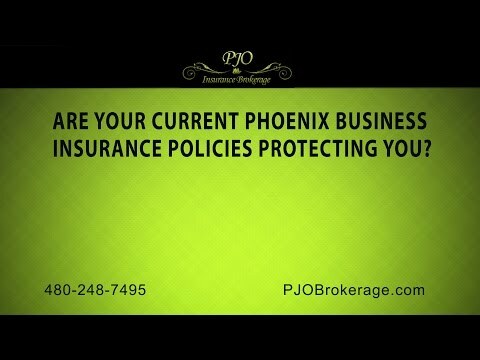 Throughout their decades of recognized and acclaimed services in their respective field of work, PJO Brokerage provides a broad and comprehensive range of products and insurances that businesses in Arizona can choose from. The premier organization aims to offer a vast range of clientele with the best and most appropriate insurance plans befitting their unique circumstances. PJO Insurance Brokerage delivers leading, cost-efficient risk management solutions for ever – changing business requirements of both existing and future clientele. Our business brokers are available to consult with businesses near the 85282, 85284, 85202,85281 and 85283 Tempe areas. Give us a call today to schedule a day.